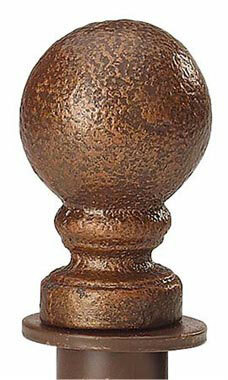 Add a custom touch to your Boutique Clothing Rack with our Cobblestone Ball Finial with Round Fitting. 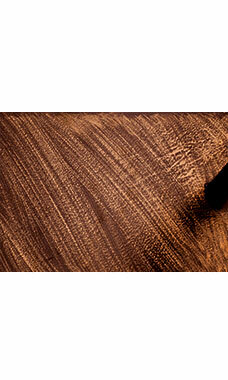 Cobblestone Finials feature a hand brushed copper finish. The finials easily attach to the top of any of our Boutique Clothing Racks giving you the ability to change the look of your store in minutes.